Help us raise funds for the future of MASCUSA! 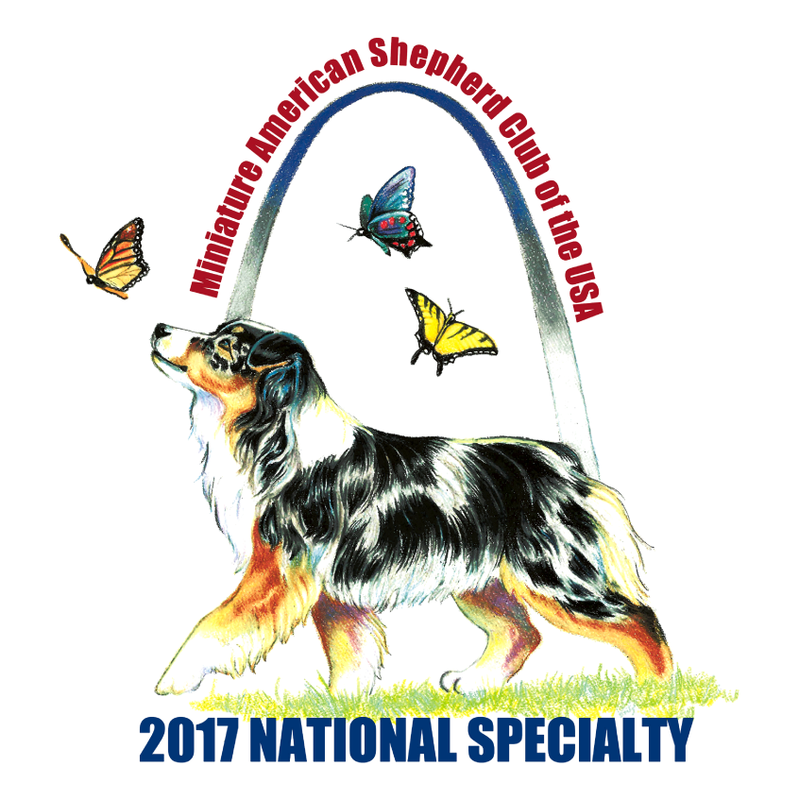 All funds raised will be paid directly to Miniature American Shepherd Club for MASCUSA fundraising. 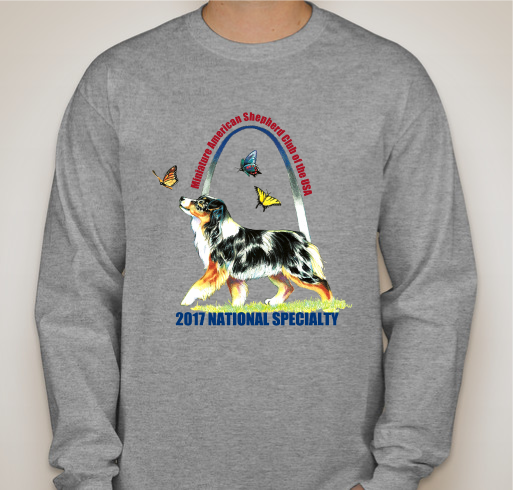 This is the colors and styles we have chosen for the MASCUSA Nationals of 2017. 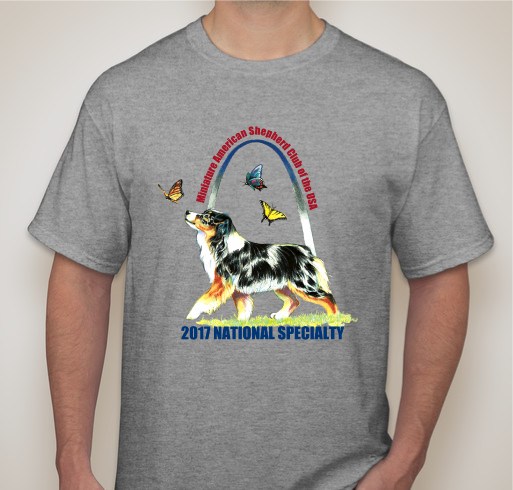 We get funds back for every Tshirt that is purchased. 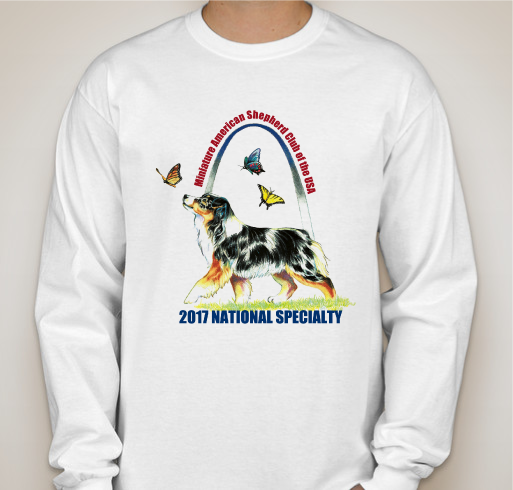 Love my MAS's and want to support MASCUSA! 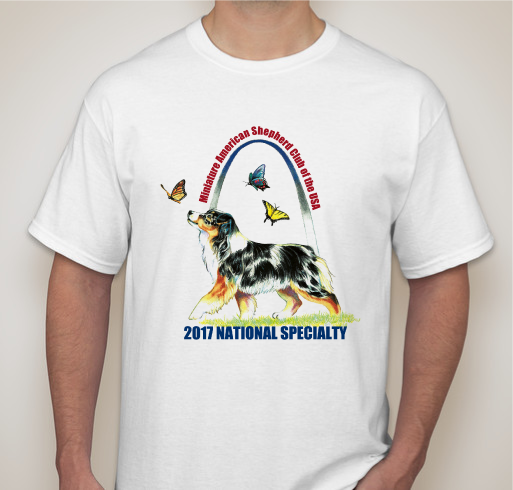 Share Why You Support "2017 Miniature American Shepherd National Specialty Tshirt"